On the evening of Thursday, March 15, Store Claridge’s was invaded by an army of passionate bookworms and film fans from all corners of the UK. 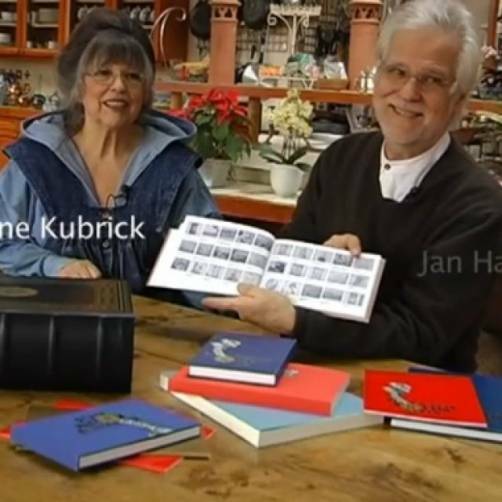 This enthusiastic crowd gathered to witness as TASCHEN hosted the great Jan Harlan for a signing of Stanley Kubrick’s “Napoleon”, The Greatest Movie Never Made. 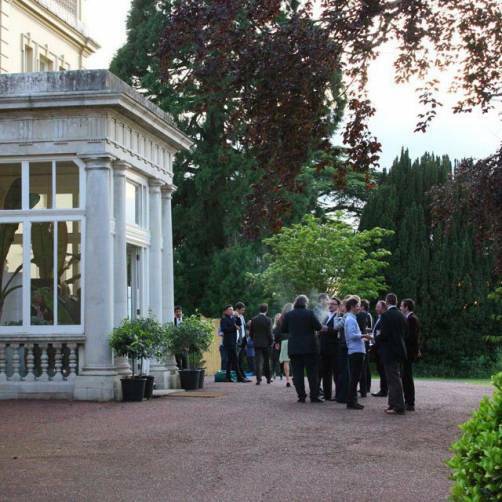 As Christiane Kubrick looked on, executives from Warner Bros. and the BBC, aspiring filmmakers, and diehard Kubrick fans were treated to a brilliant and insightful talk, as Jan recounted his firsthand experiences of working with Stanley on Napoleon. 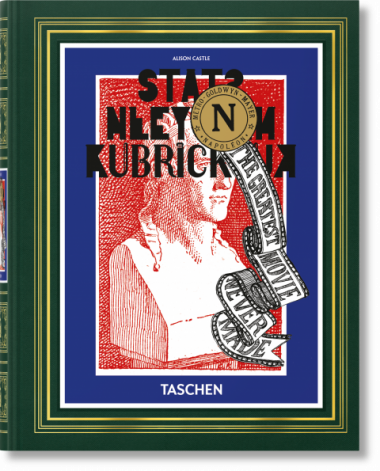 A reprint of TASCHEN’s 2009 limited edition, this new publication brings all the original elements together in one compact volume, including a facsimile of Kubrick’s complete screenplay. 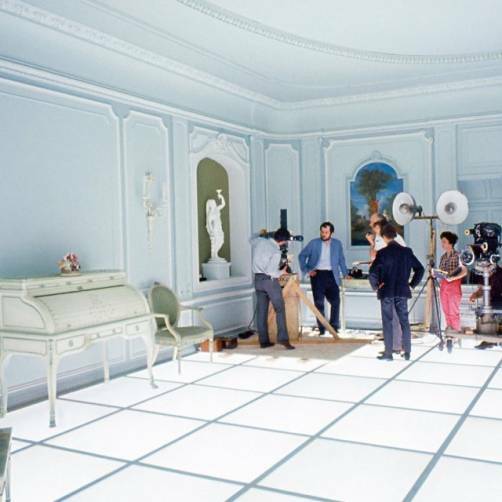 In over 800 profusely illustrated pages, the book contains all the clues to Kubrick’s methods, ideas, motivations, questions, intentions, and obsessions—everything you could ever want to know about the project and more.